Fun bubble shooter game. 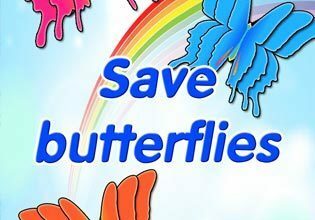 Save butterflies trapped into bubbles. The more butterflies you save - the more score you get.